20th Anniversary NEW student special – Click here for more information! 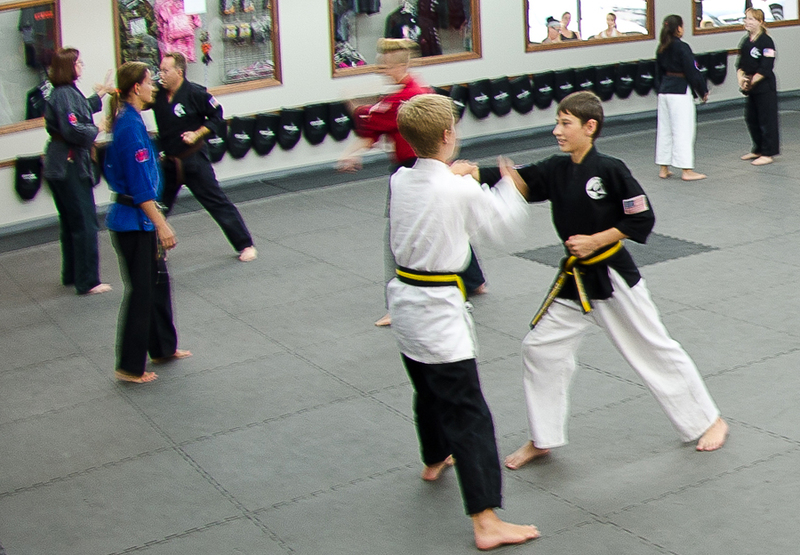 Serving the community since the late 90's, olathe karate academy has become the premier martial school in the area. 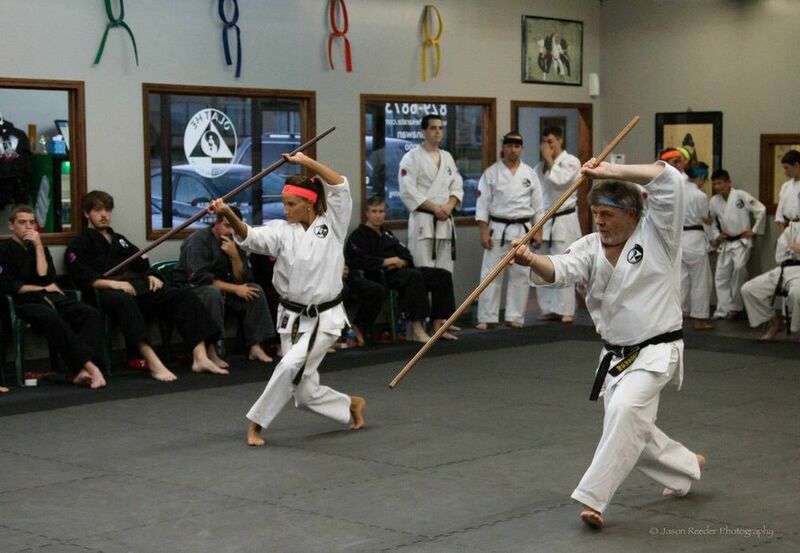 offering a great facility with high quality instruction, OKA continues a great legacy of okinawan kenpo karate, hawaiian kenpo jujitsu & okinawan weapons. Congratulations on 20 years and counting! A traditional school of Okinawan descent, we believe that the Martial Arts can be a great activity for the entire family. Not only do we teach solid, fundamental self-defense, but our academy focuses on core values and principles needed to succeed in every aspect of life! 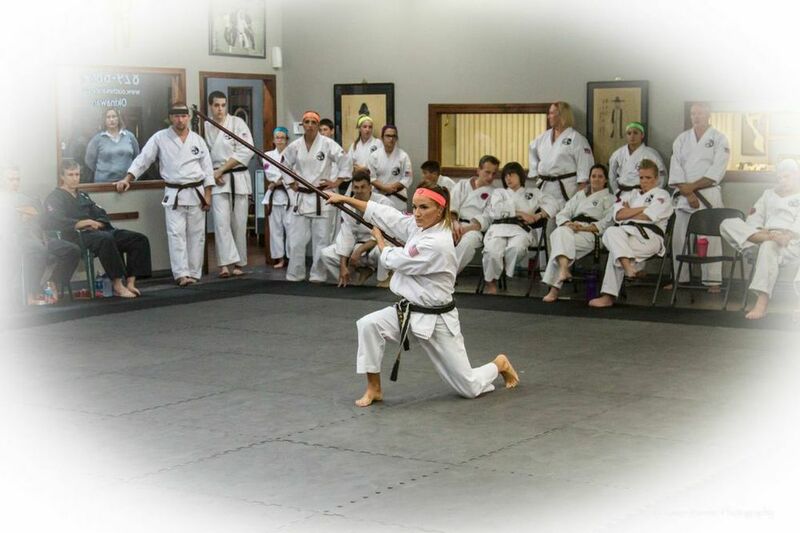 Kyoshi James R. Palmer (7th Degree Black Belt) and his wife, Renshi Ashleigh Palmer (5th Degree Black Belt), lead the Olathe Karate Academy's team of certified instructors. "It is our goal to help each and every one of our students reach their highest potential. We strive to teach and train in a way that truly matters!" 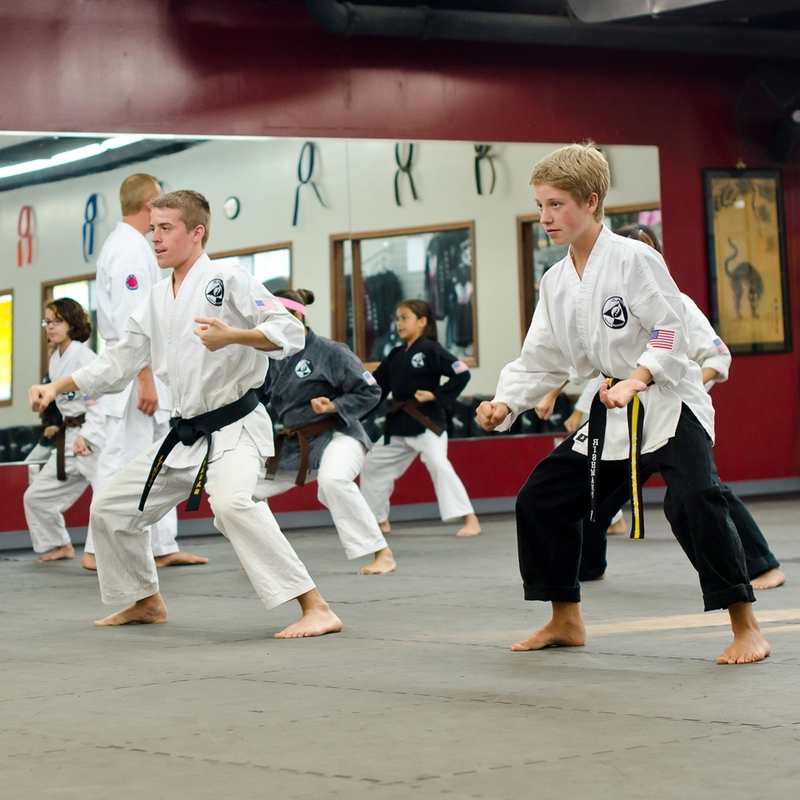 "I have found the Olathe Karate Academy to be a fun and family friendly environment where I can learn martial art skills along side of my children. When at the Olathe Karate Academy, I feel at home and like I am a part of a large family. My children and I always have fun there and enjoy many benefits at a GREAT value!" 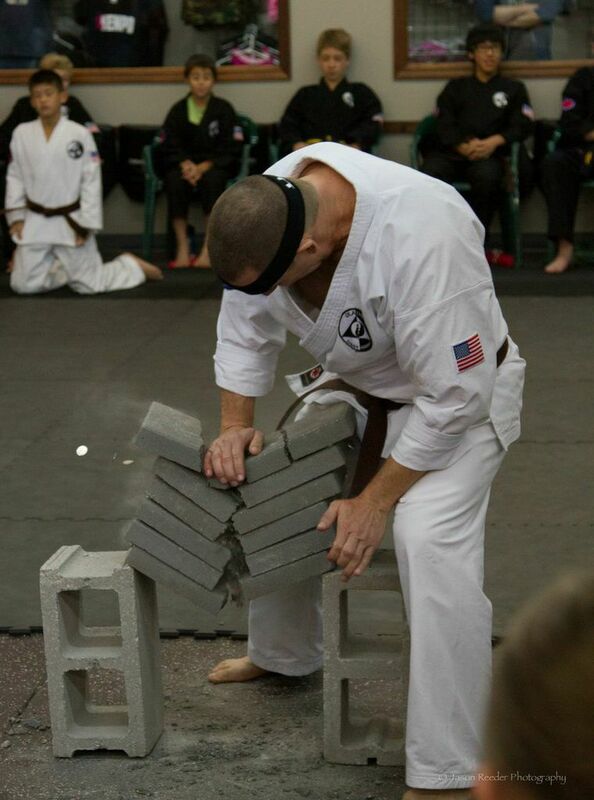 Check out the many styles and techniques Olathe Karate Academy can teach you! Let us know about you and what programs you are interested in and we’ll be in touch ASAP!